Chemical Guys Vintage Heavy Metal Polish is a specialty metal polish designed to restore the brilliant shine to any metal surface. The all new Vintage Heavy Metal Polish is formulated with specialty cleaners to remove contamination and imperfections while restoring gloss and clarity. Chemical Guys Vintage Heavy Metal Polish works great to restore chrome, stainless steel, copper, aluminum, brass, silver and gold metalwork. Our unique micro-polishing formula safely polishes metal for a vibrant shine. The advanced protective polymers in Chemical Guys Vintage Heavy Metal Polish removes stains and contaminates that can dull the finish. Heavy Metal Polish is perfect for polishing diamond plate and precious metals. Quickly and easily restore the original shine to your metalwork with Chemical Guys Heavy Metal Polish. Perfectly polished metalwork is the best compliment to any car, truck, boat, or motorcycle. 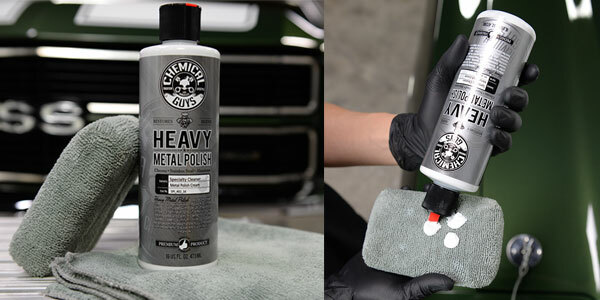 Chemical Guys Vintage Heavy Metal Polish helps you achieve the brilliant shine that any detailing enthusiast enjoys. 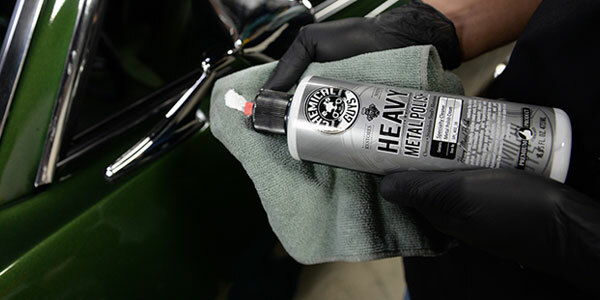 Simply apply a few drops of Vintage Heavy Metal Polish to a premium microfiber applicator pad and gently work into any chrome, aluminum, stainless steel, silver, gold, or copper surface to reveal a bright, high gloss shine. The advanced micro-abrasive technology quickly cuts through oxidation to produce a beautiful finish. 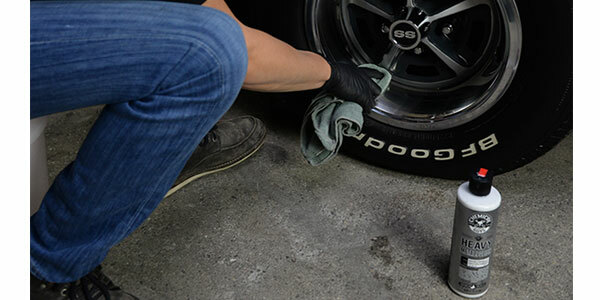 Chemical Guys Vintage Heavy Metal Polish can also be used with the Chemical Guys Ball Buster System for even faster results when polishing wheels, diamond plate, and large metal surfaces. Vintage Heavy Metal polish is formulated with protective polymer technology that protects your metalwork from stains and oxidation. Chemical Guys Vintage Heavy Metal Polish will show you how bright you metalwork can really shine. Polishing your metalwork is essential to restoring the gloss and shine to your classic car, hot rod and motorcycle. Chemical Guys Vintage Heavy Metal Polish is specifically designed to remove oxidation, stains and light imperfections to create a classic shine that is truly show winning. 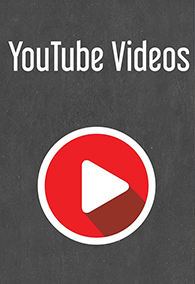 Vintage Heavy Metal Polish is perfect for chrome bumpers, stainless steel exhaust pipes and tips, polished billet aluminum wheels, and any custom metalwork. The unique polymer protection technology repels water spots and stains to ensure your precious metalwork is protected from the elements. Chemical Guys Vintage Heavy Metal Polish makes restoring the brilliance to your metalwork easier than ever. Simply place a few drops of Heavy Metal Polish on a microfiber applicator pad and gently work the polish into the surface. The natural cleaners in the formula break down grime and oxidation to restore the finish. Chemical Guys Vintage Heavy Metal Polish can also be used with a machine polisher or drill attachment. Heavy Metal Polish works perfect with the Chemical Guys Ball Buster System to quickly and easily restore your faded metalwork. The Ball Buster system takes polishing metal to the next level of speed and is great for polishing large custom wheels with multiple spokes. 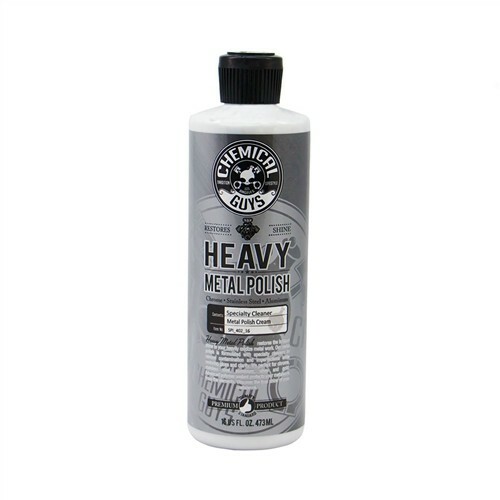 Chemical Guys Vintage Heavy Metal Polish will restore the brilliant shine your beautiful metalwork.